Sky Italia could invest nearly €7 billion in Italy, but is seeking a market “with clear, certain and equal rules for all”, according to CEO Andrea Zappia. He pointed out that Sky Italia’s parent company, Sky Europe, currently has 21 million subscribers in five European countries (UK, Germany, Italy, Ireland and Austria) and the synergies are working very well. As positive examples, Zappia mentioned that Sky Italia’s Milan Rogoredo HQ is now responsible for the broadcasting and uplink of German channels, due to reach 163 by year’s end, while Milan is also the Sky Arts Production hub for Europe. Looking ahead to 2017, he said that Sky Italia plans to introduce the Sky Q multimedia home gateway set-top box. 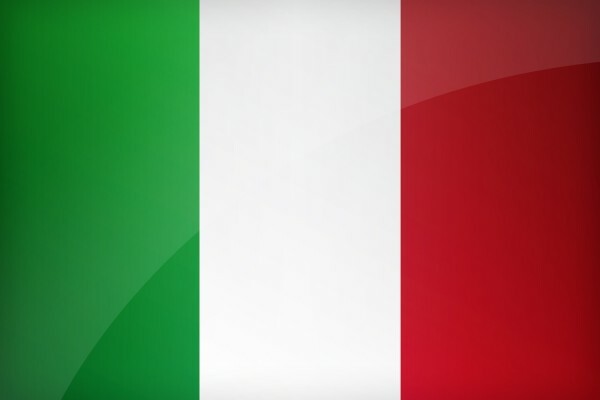 Zappia also sees growth possibilities in the DTT sector, pointing out that Sky Italia’s three FTA channels (TV8, Cielo and Sky TG24) contribute €250 million in advertising revenues. Separately, “Reuters” has reported that Sky Italia’s pay-TV rival, Mediaset Premium, is close to being sold to Vivendi. According to sources close to the matter, the talks are being led directly by Mediaset CEO Pier Silvio Berlusconi and Vivendi Chairman Vincent Bollore. Vivendi is allegedly seeking to buy Mediaset’s entire 89 per cent stake in the pay-TV unit, for which it would pay half in cash and half in Vivendi shares. The remaining 11 per cent of Mediaset Premium are owned by Spain’s Telefonica. Another source said the two groups could also set up a joint venture over content that could rival Sky Europe.